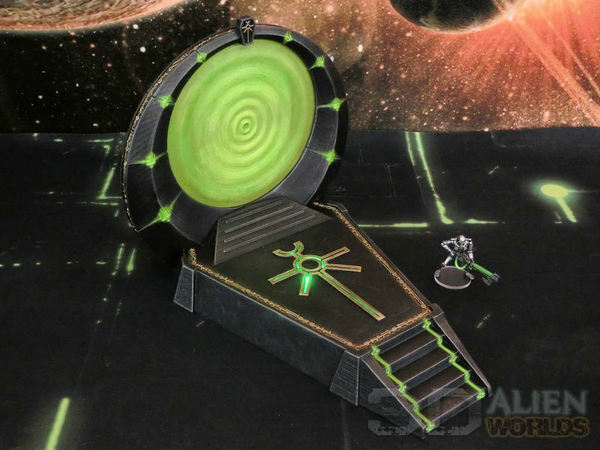 Necrontyr Warp Portal available NOW!! Thank you everybody for your patience - at long last the Necrontyr Warp Portal is available for download today! ▲ This 21-piece kit includes several options for the portal, the first of which is this photo version... maybe it looks familiar to your Stargate fans out there? The ZIP file includes 6 different colours of PNG file, which you can simply print out and stick onto each side of the 5mm flat disc. 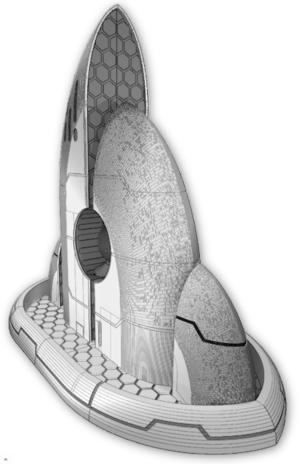 ▲ Or you can 3D-print two copies of this 2.5mm thick ripple design, and slot that into the portal instead. 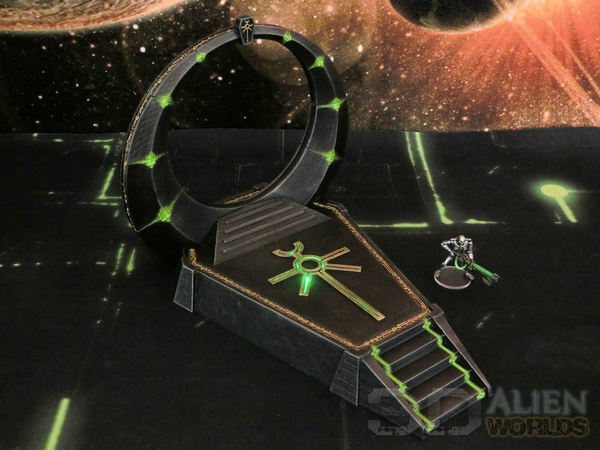 You could paint it or even print it in clear filament - cut some small vertical holes beneath the portal ring, and you could combine this with LEDs to light the whole portal up! 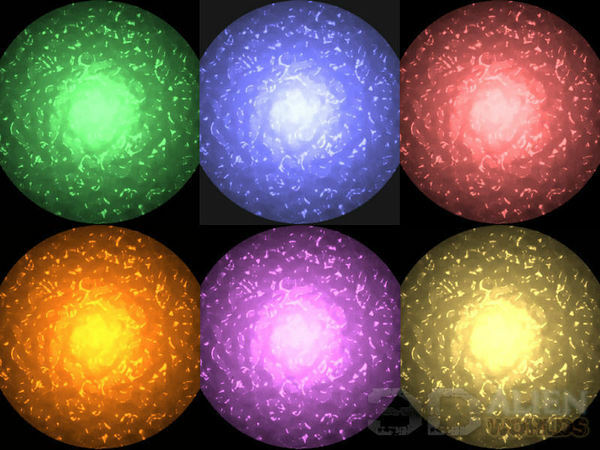 ▲ Or simply remove the central prints to show a deactivated warp portal during your games. A mission to activate or deactivate the portal would make a great game objective! 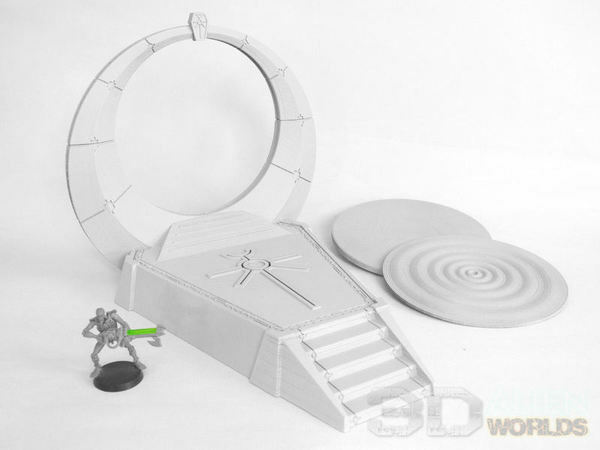 ▲ 6 colours of portal image are included in the ZIP file, to match your army and terrain colours. Check the 00:35 second mark to see something cool you can do with an iPhone and the cutout version!